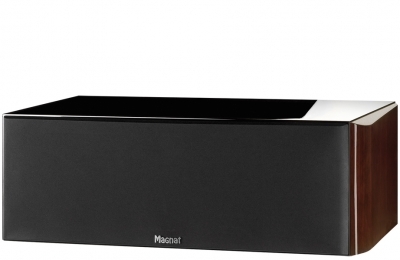 Magnat´s engineers have given the "F-Max-Signature" tweeter a hermetically sealed chamber, which produces outstanding fine resolutions, while the two woofers and a mid-range loudspeaker have been provided with "controlled flexing cones", which are responsible for reference-level bass and mid-range values. Crossover Frequencies 380 Hz / 2600 Hz. timeless and noble design, absolute top-quality workmanship down to the final detail and highly precise balanced sound with uncompromising neutrality. 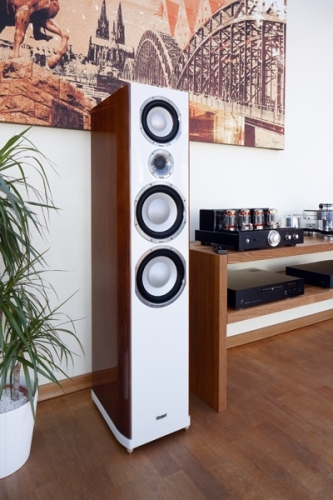 The Quantum 1003 is the Quantum 1000 series´ shelf loudspeaker and features everything that characterises an audiophile high-end loudspeaker. 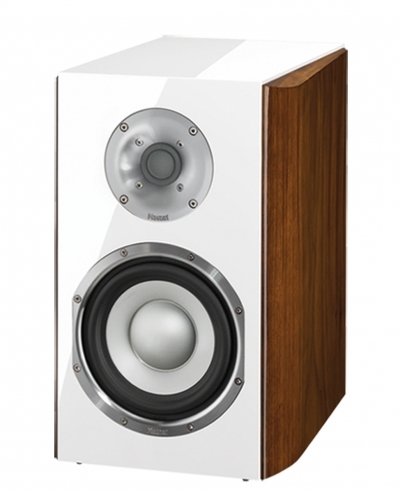 The Quantum 1000 Center is the ultimate top-of-the-line centre loudspeaker .